Life is wonderful, one more day I have NOT been told to be realistic! Within an ordinairy week a lot of people always tell me to be more realistic and the many amounts of time I get told to not dream my dreams or the sentence: first realise or proof it. Day after day people try not follow your dreams…..for me an akward feeling always comes up. I am the first to be criticial, ofcourse a 80 year old man cannot win the 100 meter sprint anymore………WRONG in his age category he still can win. Don´t let other people decide what you can achieve. there is often a way to reach this, but that is actually not why I am writing this. I write this because people wanted me to hire a good person for a good price. 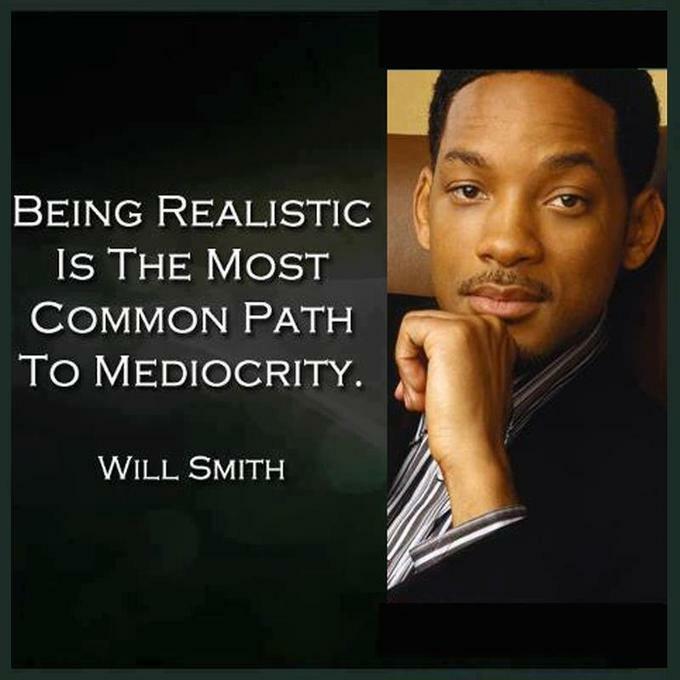 And I really didn´t want to hire that person, again I was not realistic, and I went with the majority….. I really made this mistake and paid deeply for it. Before we found out that the project was never going to be financed, we already lost hours and hours of average invoices. What a disaster to forget, but what a lesson learned. Surround yourself by the best, it would have saved me a small fortune, which I did not have. The good thing for me is, that I became even less realistic and surround myself always with people I love, but who are also better than me. YES better than me, I like to be surrounded by the best. They are the people who are not realistic at all and never give up. A day with them gives YOU more energy than you can imagine and makes your dreams even more unrealistic. These are the people who apreciate your highly unrealistic dreams and tell you to never give up. Because when you aim for the stars, you will at least hit the moon…….soon the first tourists are going there! on to Mars…..